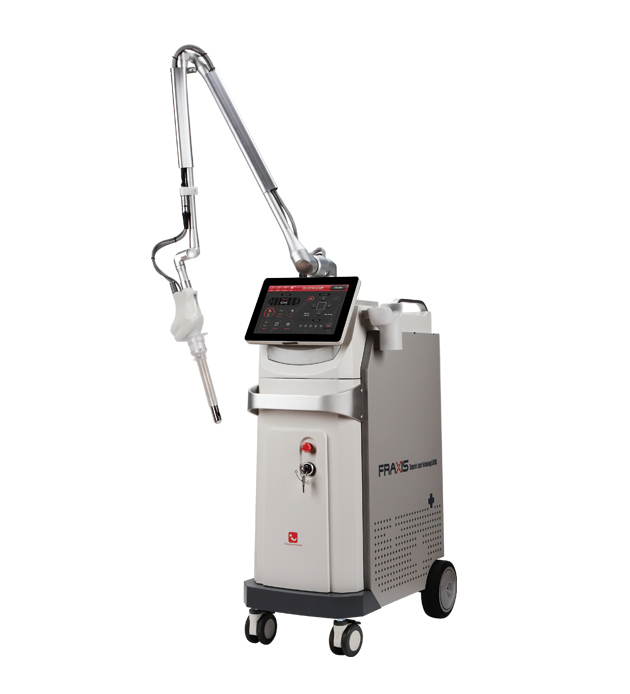 Since the appearance of the first medical laser device in the early 1960’s, laser treatments have revolutionised the aesthetic industry. Alexandrite: uses a green gem to penetrate a red spectrum. Used to treat blood vessels, and for hair and tattoo removal. 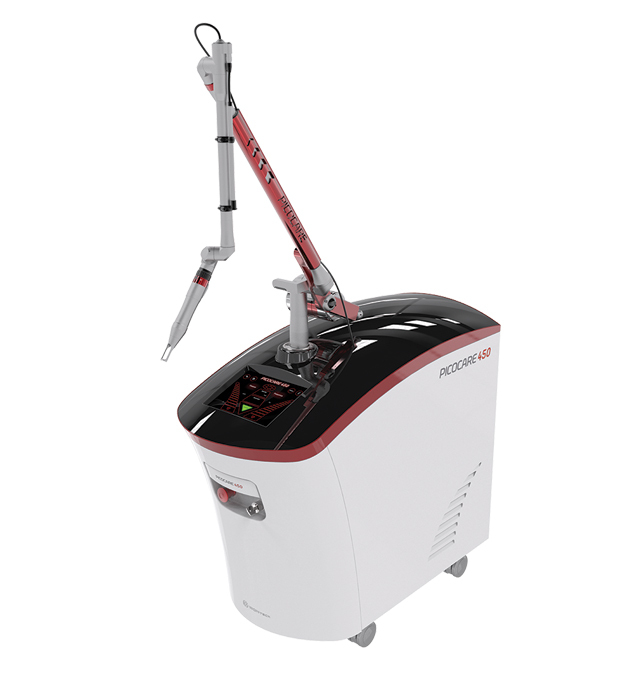 CO2 Laser: Carbon dioxide gas is used to generate an infrared light from an ablative laser. 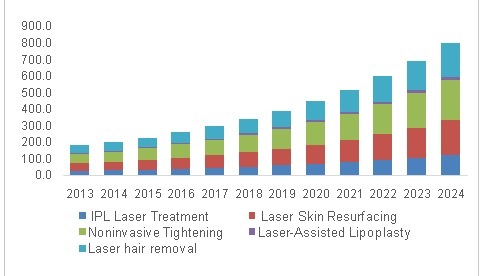 Commonly used in laser skin resurfacing. Erbium: uses a white metal to produce an infrared laser. Used for skin resurfacing and to minimse the appearance of scars. 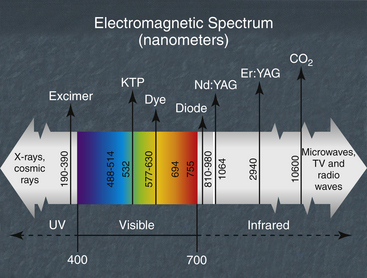 Nd:YAG: uses a crystal to produce near infrared light. Used to reduce brown spots, for tattoo and hair removal. Pulsed Dye: produces a yellow wavelength that penetrates red pigment. Used for treating blood vessels and acne scars. Q-switched: short pulses of intense light. 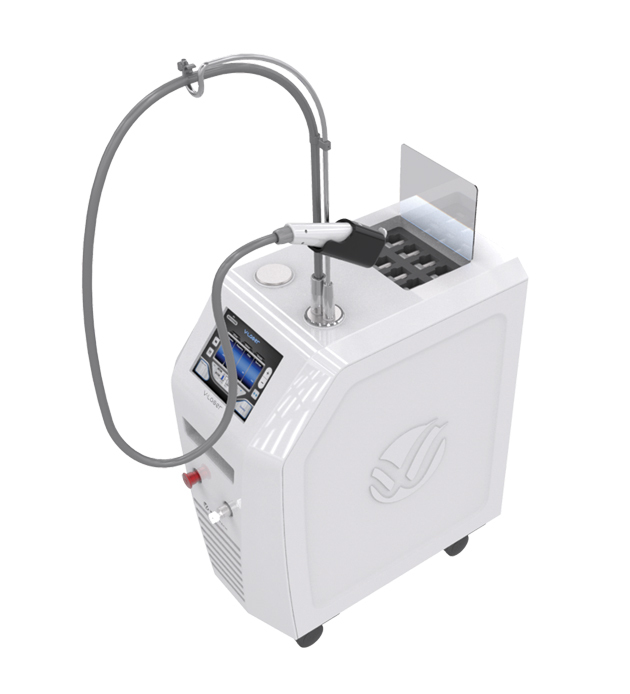 Used to treat discolouration and for tattoo removal. 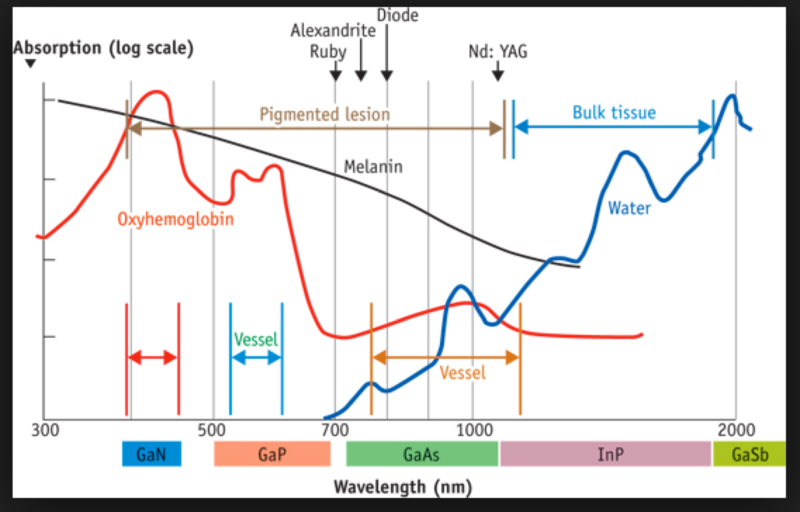 Picosecond: short pulses of high intensity light. 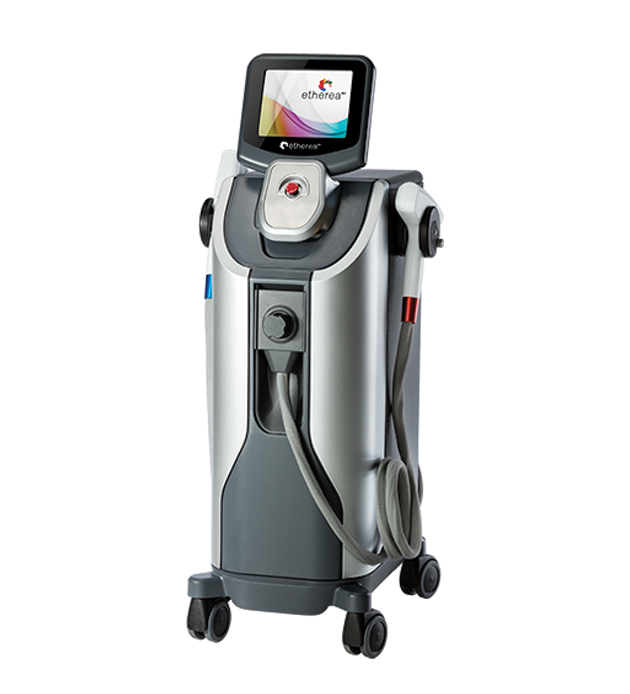 Used to treat discolouration and for tattoo removal. 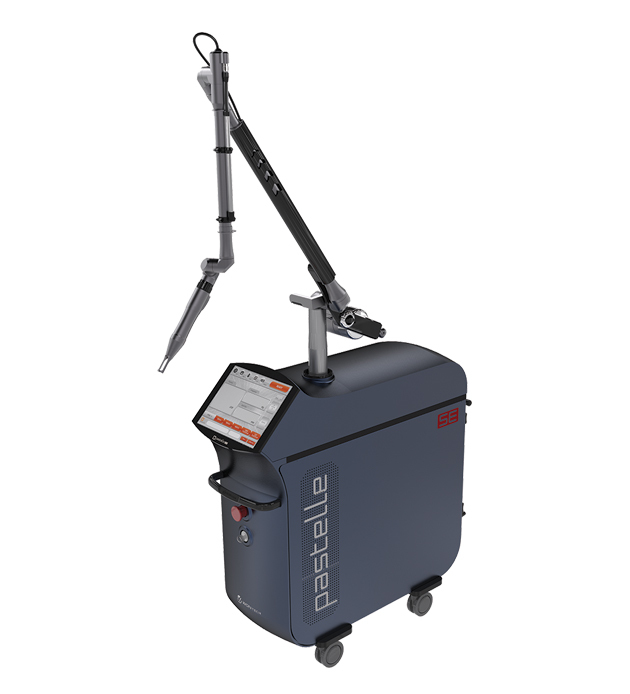 Combination lasers: used to treat multiple indications with the one device. and darker skin types than ever before. We are watching the development of lasers that will have the ability to treat basal cells – one of the most common types of skin cancer, without leaving any scarring. Over the past 2 years, our strategy has been to source the highest quality combination technology devices, capable of treating multiple indications at very high standards. Our key selection criteria are clinical efficacy with minimal side-effects, proven technology with good forecast longevity, treatment efficiency, cost of market entry, and ROI . 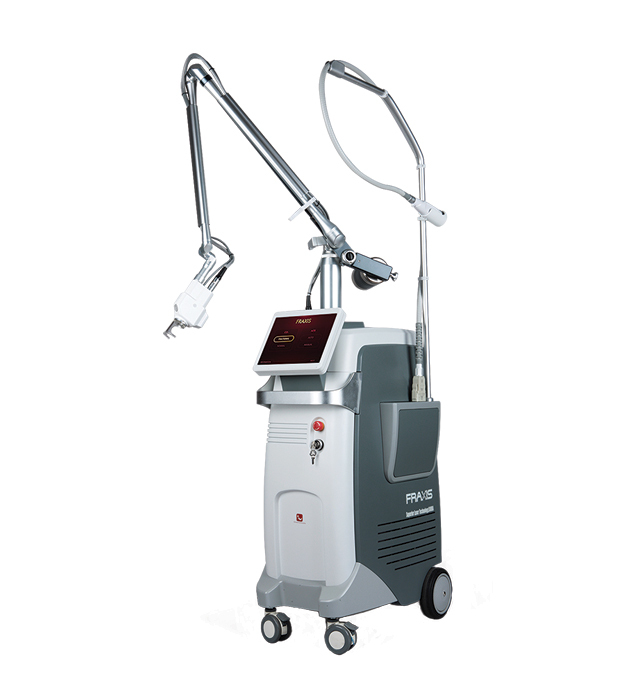 We have chosen a high quality mixture of single and dual-platform laser devices, covering every treatment indication. We welcome the opportunity to provide in-depth market insights to practitioners. Selection should be based on the best quality and cost benefit. with HEXA Second Generation Pico technology.